Why keep I saying: do not use Western Union? Paying online has become very lucrative. In the last 10 years many new payment systems have come up. One thing they have in common is that these payment systems must be secure and safe. And with all these new companies like: Paypal, Stripe, all kinds of bank transfers like iDeal, Qiwi, WebMoney, AliPay etc. you still see a very old payment system. In all my articles I advised you: do not use Western Union. Use credit cards or PayPal. Let’s dig out the reasons why. Currently Western Union is mostly known for the easy way of sending money between relatives in different countries. How does money transfers with Western Union work? You can send money through Western Union without having a bank account. By simply going to a Western Union office somewhere in your town it is possible to send money form your pocket to someone else’s pocket. You deposit the money at the WU desk to a persons name and place somewhere on this world. The other person can go to their WU office and pick it up. When Western Union started there was a need for this service. In countries many people do not have a bank account. For example because they work outside their home country, or because they just don’t have a bank account. With WU they can send money home. It’s very easy to instantly send money to relatives and family. You can send money (paper cash) direct from your wallet to your relative’s wallet. You don’t need the Internet to send your money between countries. 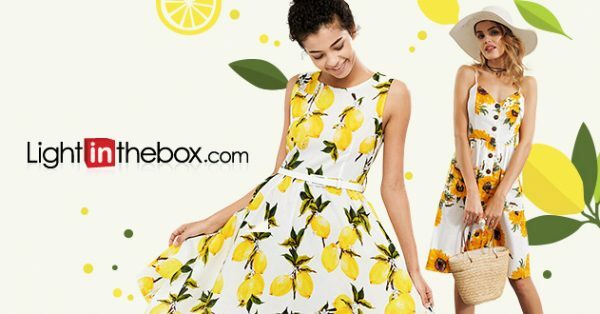 You can use it if you don’t have a credit card or PayPal account. 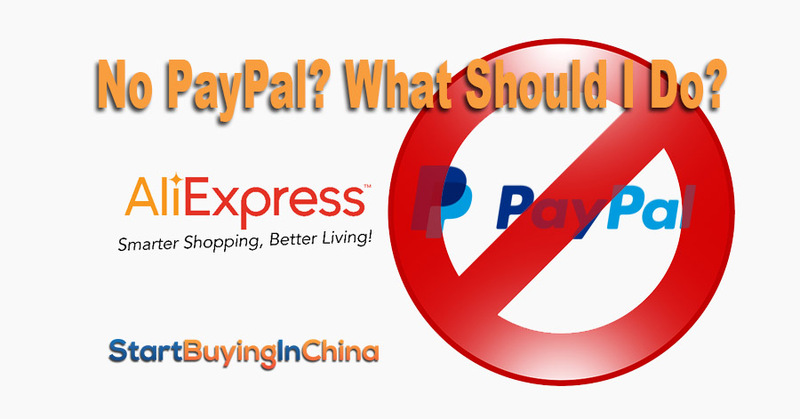 PayPal is limited in several countries. These are all plausible reasons. But when I talk to you, I know you do have access to the Internet. And when it comes to buying online in China, you are not sending money to relatives. And I bet you do have a credit card or PayPal or both of them. The difficulty with Western Union payments is the lack of protection. A money transfer is very safe if you know the recipient well. But if you don’t, it’s like giving your money to a stranger in the bus and hope everything will work out well. Why shouldn’t you use Western Union online? No payment protection means no refund policy. If your money has been collected, it’s gone forever. The recipient can be a third party. Or worse it can be anonymous. If you don’t know the recipient, using Western Union is like throwing dice. If a web site only offers WU it can probably a fake or fraudulent site. Because these companies make use of the fact that you have no protection. Or it’s because they are not allowed to use PayPal for their company or accept credit cards (banned by CC or PP). 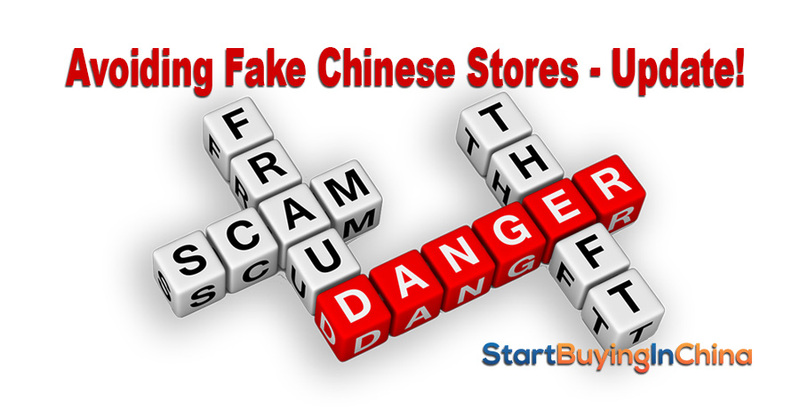 Every legitimate online China store offers multiple payment methods. Why not protect yourself and use a safer payment system like PP or CC. Western Union advises its customers not to send money to someone that they have never met in person! The last reason is probably the best reason for not using Westering Union online. And to stay away from this payment system when it comes to online paying. WU is great for sending money between relatives across different countries. But in the online shopping industry, it’s better to use more secure and safer options. Have you ever paid online with Western Union to buy products? Why did you do this? Did you receive your products? Please write your answer down in the comment box below. I hope this article has given you some insights why I suggest NOT to use Western Union as payment system. These arguments count also for MoneyGram or Bank of China or any other payment system that works like WU. Did you like this article? Please share this article on Facebook, Google and Twitter. Wishing you safe purchases from China! PS. 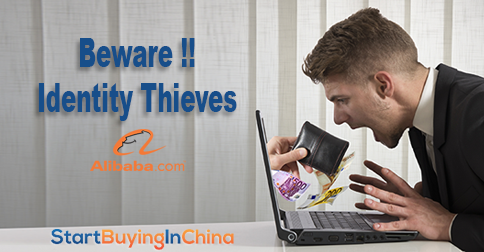 In the Safe Buying in China Secrets eCourse we have covered several payment systems. Which are safe, which not. What alternatives do you have for credit cards and much more. Click here for more info. 18 replies to "Do or do not use Western Union – 10 reasons"
i sent half amount of agreed price to seller on alibaba website and I never received my items or money back. I was try to contact Alibaba customer service then Paypal company then police department in China but this is almost impossible to get in touch with them in this world or find some correct phone numbers or any other way to get money back or ivestigate what has happened. Wow! Very helpful, thank you very much Mr Bastiaan am forever grateful to you. Though I’ve not bought any product from China before and am looking forward buying from there online. I’ve actually used WU 3 or 4 times…but that was after very rigorous talking and lots of proving from seller or business contacts. That meant showing me proof of customer receipts right then and there (so they don’t have time to make bogus receipts), providing a contact number to call and address I could verify over google, most especially doing video to video conference calls to speak directly to whom I’m in contact with. Also, I made a very small sample order with WU payment so as not to be deceived, but I’ve never actually order in large quantities either…so who knows, maybe they sent me the actual product from the sample payment, but if I were to send bigger amount probably I won’t see any products after. I have to say, those times I did pay WU I consider lucky catch for me, because I actually received my products. Now, from hearing too much about so many people losing hundreds and sometimes thousands of dollars because of WU, I always demand CC or PP only…and if they still insist on WU, I just thank them for their time and stop communication immediately. But, sometimes when you let them know that you no longer will deal with them, guess what…suddenly they can accept PP or CC..so be careful people…sometimes the contacts are really working for a company but the WU payment is to THEM and not the business! That’s how I’ve learned some people in China make their money, by scamming others within the business! Thank you for your addition. It is good to hear you are so careful. I hope this will help others too! why paypal can save us, can we cancel payment when item that we buy never accepted, can you explain too Meneer bastiaan? Yes, Paypal has a policy to start a dispute and get a refund. Please check your Paypal policy for this. I always and only used PP payment mode. It is most secure way to pay the goods. Bastiaan, your course is very well and helpful, it should be the first opening page on the Web, before buying in China, for everyone who does not know, or is not sure where and how to buy goods in China. My compliments for all your help and effort! Thank you Branka for your great compliments. I like to add your comment to my front page! This is a classic story. Please see this blog article from some months ago: Looking through the eyes of a scammer. Can you tell us what company it was? I like to add this company to the black list. You saved me from buying from this buycheapelectronic-dot-com who insisted on WU. Thx man! Hi Tcharlx. Well, glad I did. This is what I like to hear 😉 You’re welcome. Did you see this video about fake scammers sites, I made a weeks months ago? I have never used WU and never will. Not even after all I’ve learnt from you and the video about scamming sites. I owe you one, boss…! Hi Suryawan, I totally agree! Never used western union and never needed it. I avoid sites that only use bank transfer.